On my radar these last few weeks: the purchase of a new watch. 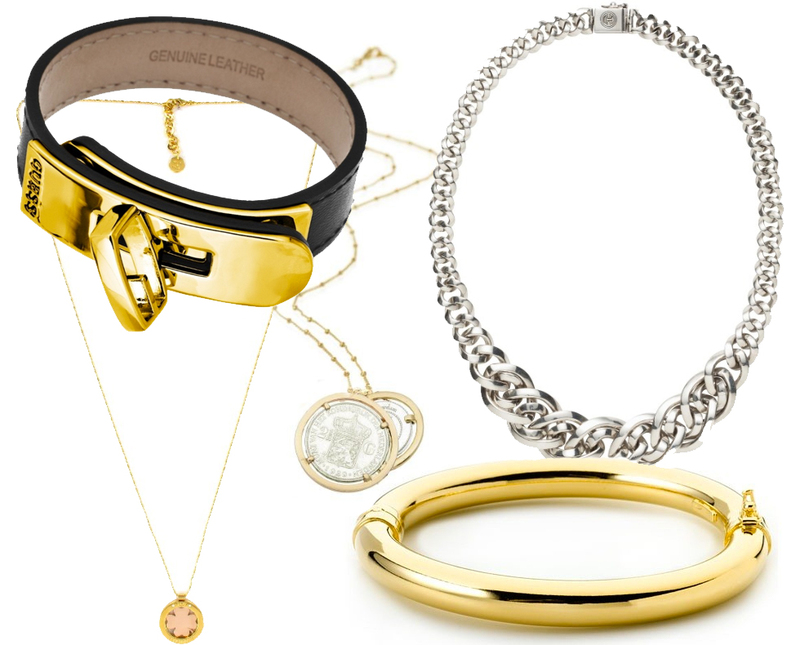 As a strong believer in online shopping I'm making my arm candy selection on the net. In this case Horloges.nl is my digital place to be. After scrolling their 'Marc Jacobs horloges' section I eventually ended up with a selection of six fashionable watches that struck me from the very first minute. Now, I'm in desperate need of advice. 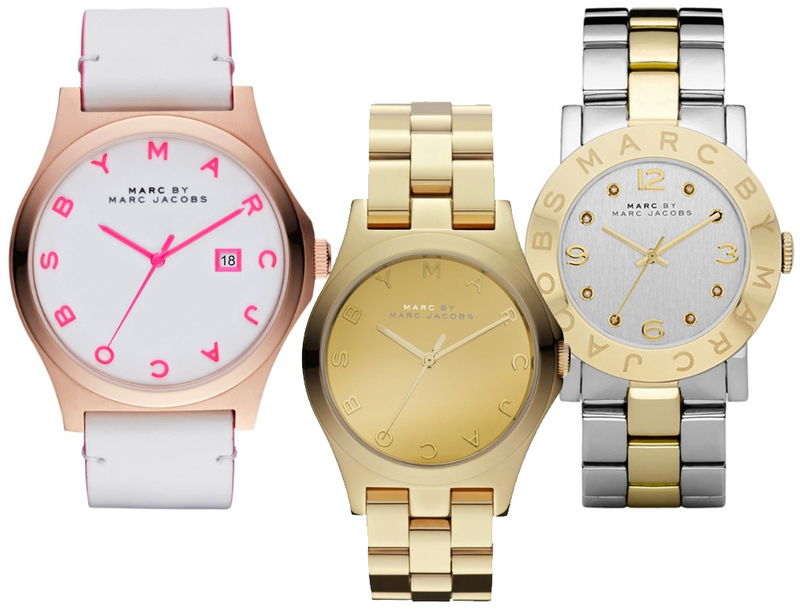 Which one to put around my wrist? Before you head over to Horloges.nl, I have to warn you. Discovering their online shop may cause some serious injuries to your credit cards. The main reason: Horloges.nl owns another 'co-webshop' called Sieraden.com. Also known as heaven on the net for all things to fill up your jewelry boxes. As I was digitally hanging around I decided to save my so called darlings and share them with you. Number 3 & 6! All gorgeous tho.. The one of the left with the blue inside or the one with pink, both by MJ! Oh so gorgeous,babe!Have a great weekend! All great choices! Decisions decisions. 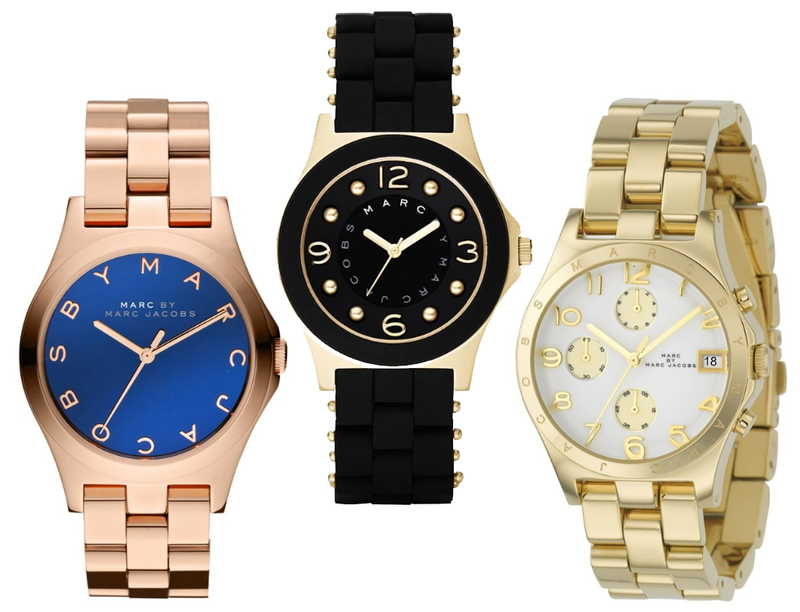 My vote is for the rose gold/blue face and the black Marc Jacobs watches. 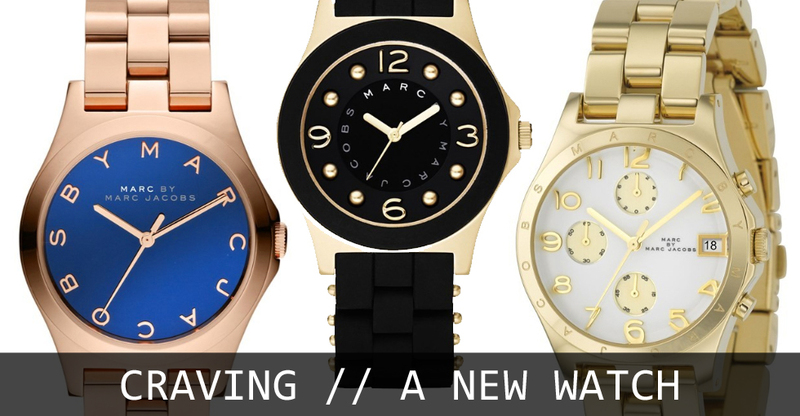 I totally regret not going for the blue face with my MK rose gold watch. It adds so much pizzaz! Thanks for dropping by my brand new blog and commenting! Shall we follow each other? 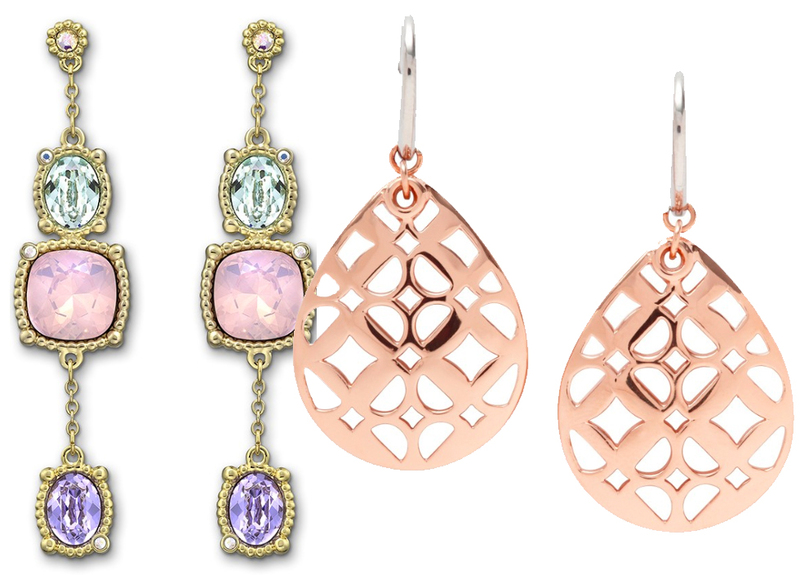 Great pieces! 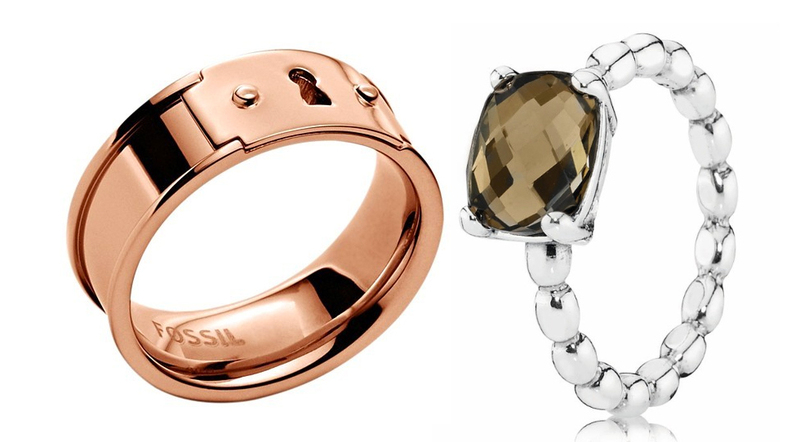 I love the gold watch n' the fossil ring! De très belles choses !